Store bought laundry detergent can be harmful to not only the environment but also your skin. Did you know some laundry detergents may contain toxic chemicals or carcinogens? It’s possible to buy natural commercial detergents, but why splurge when you can make it yourself! 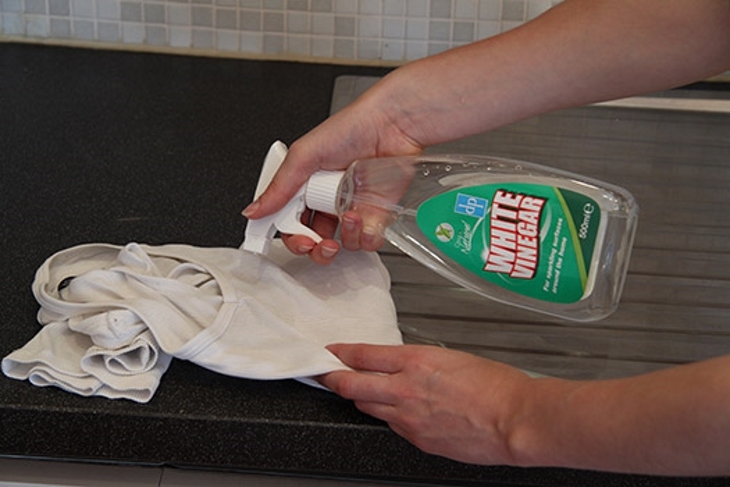 White vinegar is an effective alternative to store bought detergents. It’s cheap, easy to use, and easy to find! 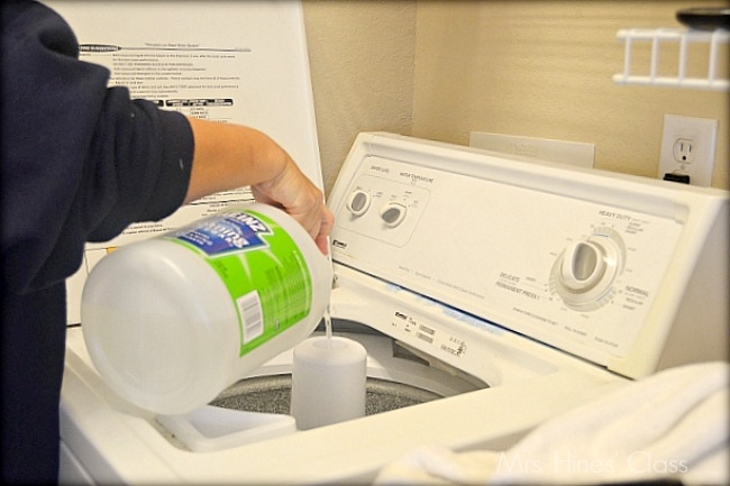 Here are ten other benefits for using white vinegar in your laundry! Distilled white vinegar is a common kitchen ingredient that can be found in every home. While most of us use it to cook, it actually has a variety of uses. One of the greatest uses of white vinegar is as a cleaner. It’s an eco-friendly and inexpensive laundry detergent that is arguably more effective. 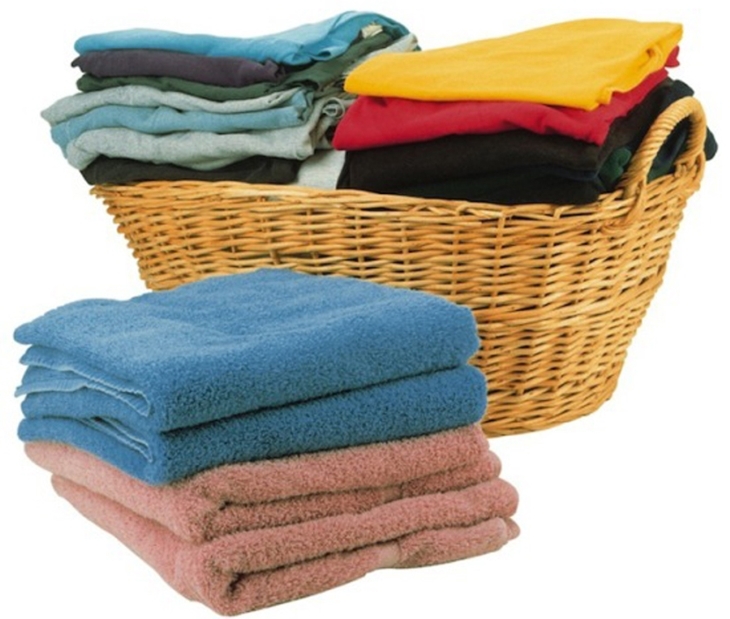 Don’t you love the “snuggly” feeling of new towels, clothes, and fabrics? I sure do, but it gets lost after the very first wash.
To keep that feeling, add 1 cup of white vinegar to your rinse dispenser, and your fabrics will become soft and snuggly just like when you first bought them. It also prevents cling! Distilled white vinegar is a great disinfectant. It kills unwanted bacteria and germs on clothes. 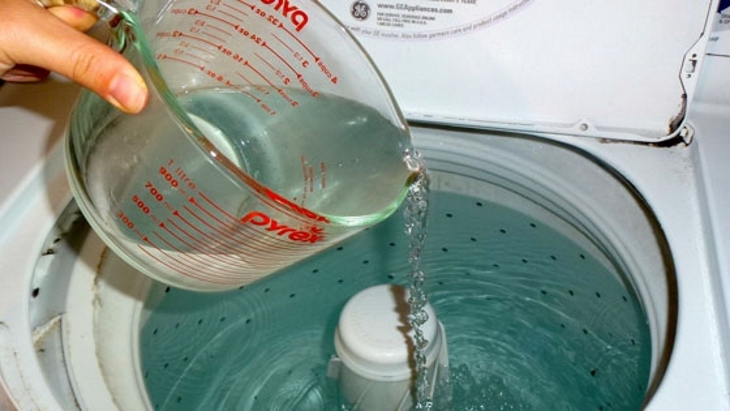 Just add 1 to 2 cups of vinegar to your laundry instead of bleach. 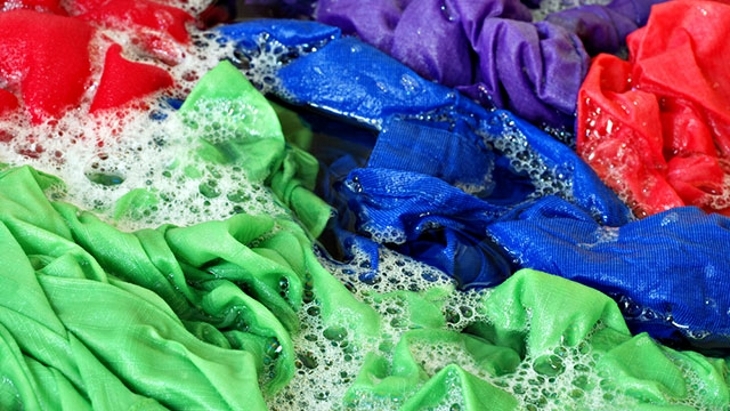 Preserve the colors of your clothes by adding 1 cup vinegar to the beginning of your wash cycle. It protects against color bleeding. If you’re really worried, then soak an item overnight in a mixture of water and vinegar before you wash it with other items. I do this trick with my jeans! White clothing can gradually become dirtier and darker over time. This is a result of detergent residue and stains. To prevent this from happening, add 1-2 cups of vinegar to the wash for regular whitening of whites. 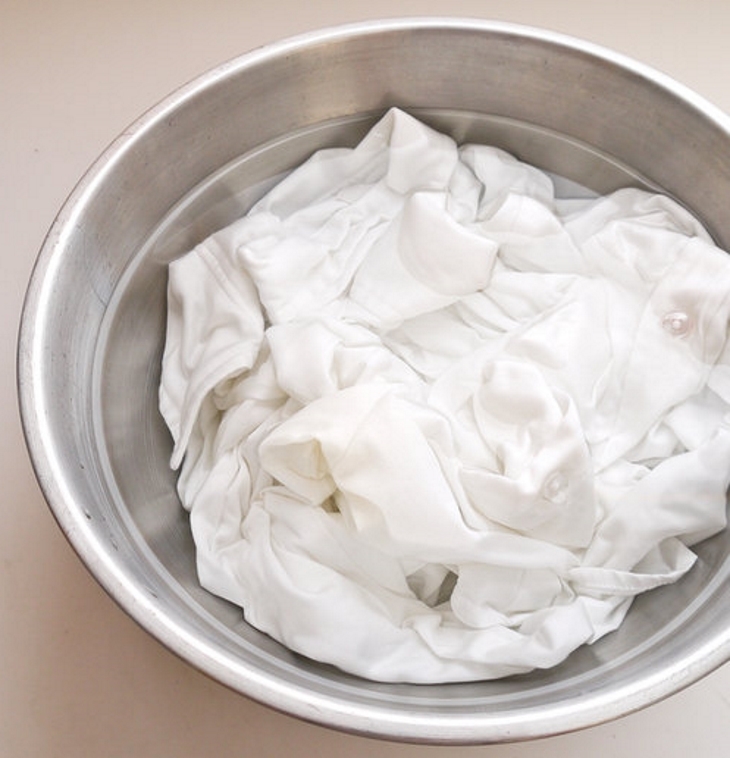 If you really want to whiten dirty clothes, then soak individual items in 5 cups of water and 2 cups of vinegar overnight before you wash. If you like to workout and sweat through your clothes, then there’s always that nasty musky smell in your laundry. 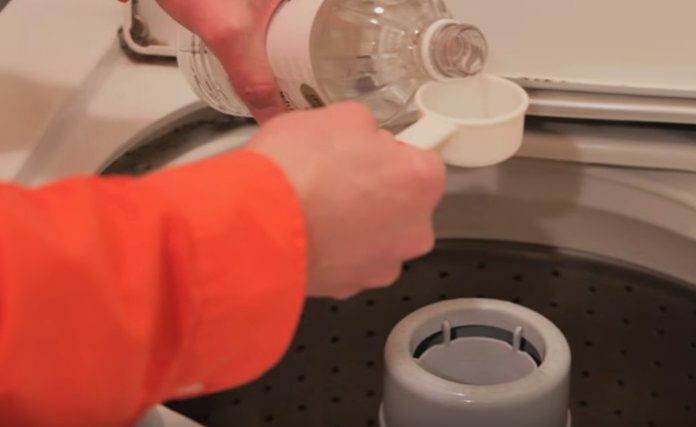 Normal detergent doesn’t always remove it because of the materials on the athletic gear, but distilled white vinegar will. Add 1-2 cups of vinegar to your wash to remove the odor, or pre-soak your gear in vinegar to get a deeper cleanse. Spray vinegar on your fresh stains and then let it soak for a few minutes. Throw the clothing into the wash and watch your stains come right off. For older stains, continue spraying the vinegar and blot with white cloth. Once it’s lightened, put it into the wash.
Clean your laundry machine when you’re done using it. It’s a good idea to do this once a month. It will help disinfect the interior surface of your machine and remove hard water deposits and detergent residue. It also helps prevent mold from forming. Add a mixture of 5 cups of vinegar into an empty wash cycle. Then run it.